At $249, it’s a lot easier to live with the HomePod’s shortcomings. The chief criticism of the HomePod has always been its price. Almost everyone agrees it’s a fantastic speaker, but few potential buyers have been willing to stomach the $349 price tag when it lacks many of the voice commands you’ll get from cheaper competition from Amazon and Google. So how does $249 sound? That’s Target’s current price for the HomePodRemove non-product link in both space gray and white, which amounts to a full $100 off the normal retail price. That discount brings it back down to the Black Friday pricing we saw from Best Buy, and if I were still in the market for a HomePod, this discount would suffice to convince me to buy one. 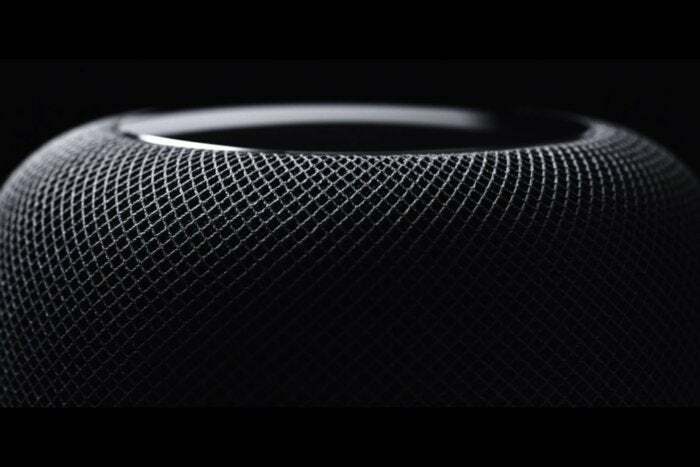 Again, the HomePod sounds amazing, as its design makes music sound the same regardless of where you’re standing in a room. Its microphone can pick up your voice requests even when the music is thumpin’ at neighbor-annoying volumes. It looks beautiful, for that matter, and recent patches let you add items to your calendar with voice commands or sync multiple HomePods together throughout your home. And Target perfectly timed the discount for the holiday rush. The HomePod strikes me as a product that many Apple junkies want that many Apple junkies want but have had a hard time justifying the price—which essentially makes it a perfect gift idea. It’s a little big for a stocking stuffer, but this is one Apple that anyone would enjoy seeing beneath a tree.